eFAST is a multi-year MOA program offering a wide array of labor categories with fixed ceiling rates. 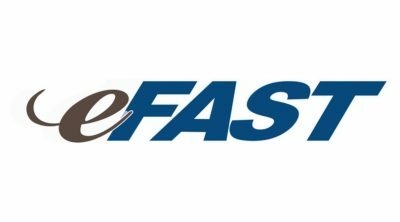 eFAST is the FAA’s preferred acquisition vehicle for fulfilling Agency Small Business goals. The combined total ceiling amount for all MOAs under eFAST is $2 billion for a 5-year base period. RightDirection Technology Solutions, LLC is a Prime Contractor on the eFAST IDIQ. The Federal Aviation Administration entered into multiple Master Ordering Agreements (MOAs) with Small Businesses, 8(a), Women-Owned, Socially and Economically Disadvantaged Businesses (SEDB) to provide comprehensive management, engineering, and technical support services. Please contact us for more information about doing business with RightDirection Technology Solutions, LLC through the FAA eFAST vehicle. © 2018 RightDirection Technology Solutions, LLC.